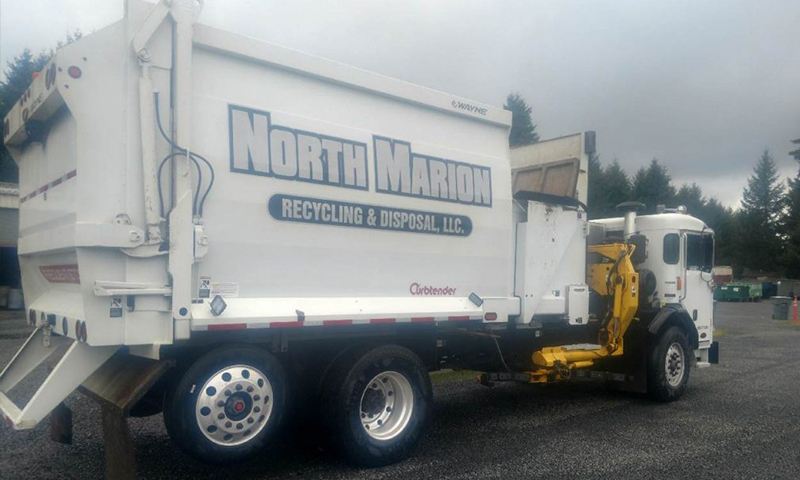 Garbage and Recycle haulers serving residents and businesses in Marion County and West Salem. 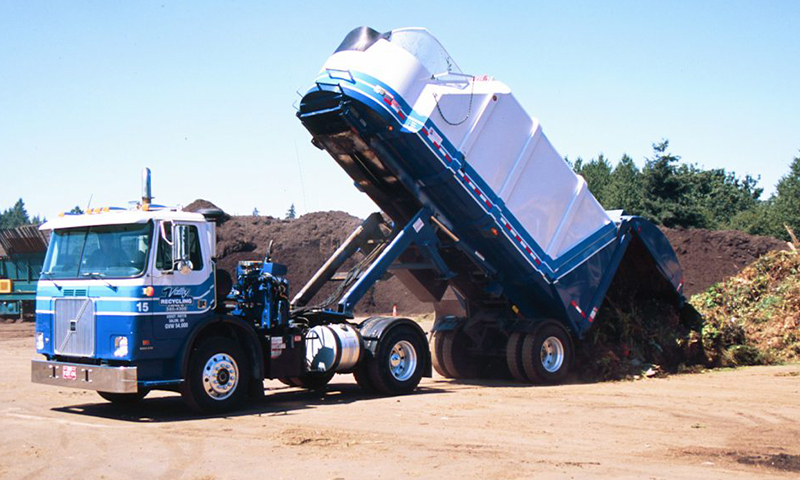 Our haulers serve residences and businesses in Marion County including West Salem. 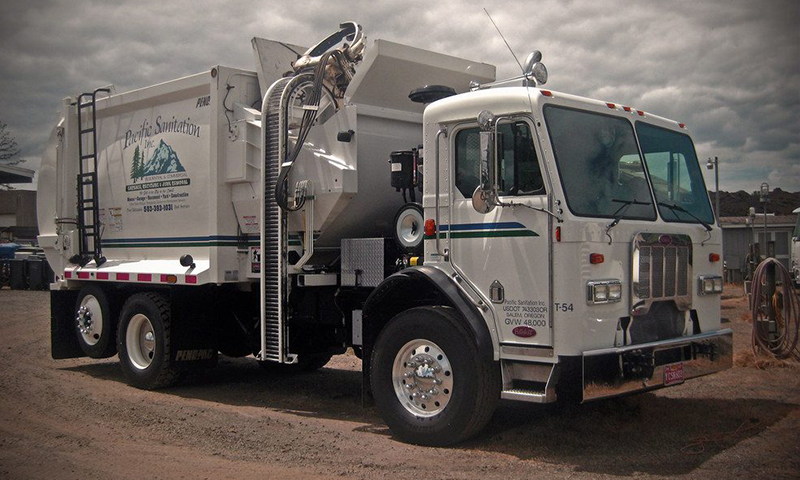 Find out which hauler is in your area by clicking the button above. 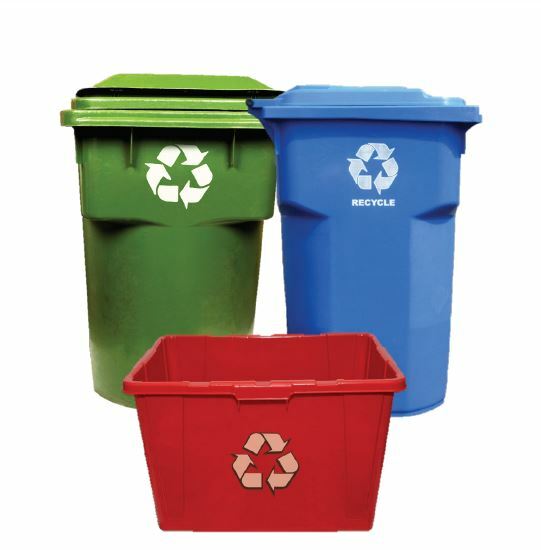 Recycling is one of the best ways to have a positive impact on the world in which we live. 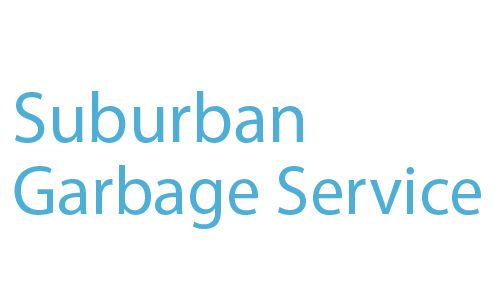 It is important to both the natural environment and you. 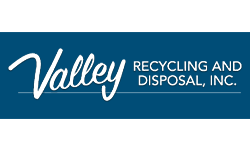 Below you will find information on the local recycling depots. 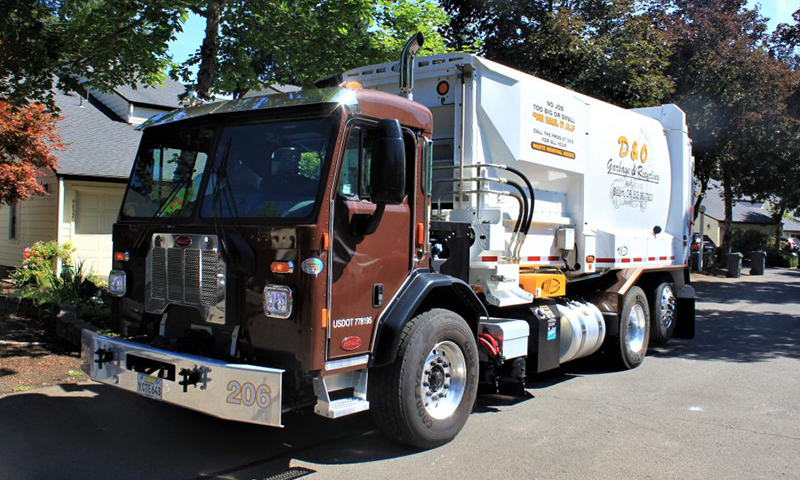 Mid-Valley Garbage & Recycling Association is both locally-owned & locally-operated garbage/recycle haulers serving residents and businesses in Marion County and West Salem, Oregon for more than 50 Years! 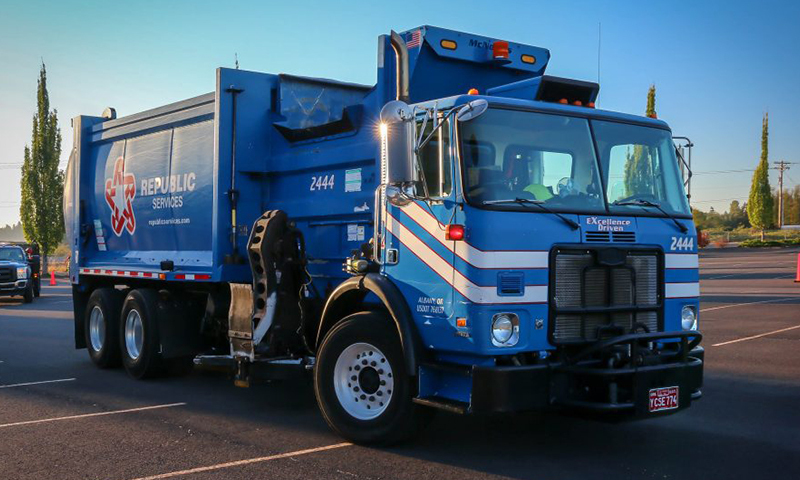 Find out which garbage and recycling hauler services your area. 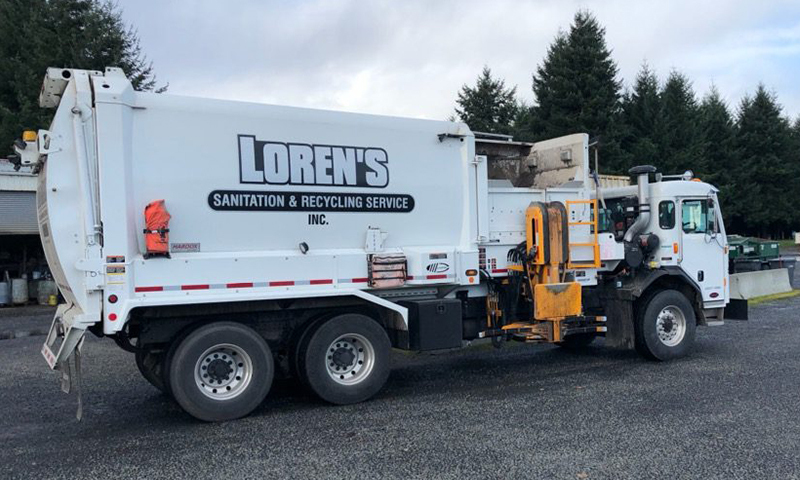 Mid-Valley Garbage & Recycling Association is both locally-owned & locally-operated garbage/recycle haulers serving residents and businesses in Marion County, Oregon for more than 50 Years! 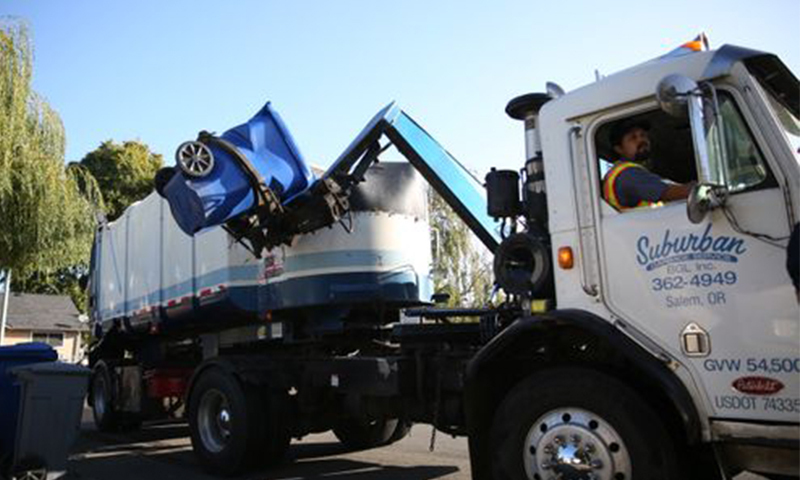 Find out which garbage and recycling hauler services your area. 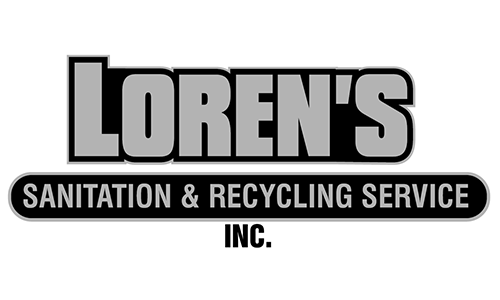 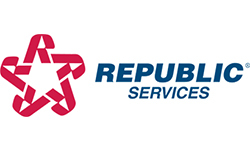 Our haulers provide services from Residential, Commercial, & Industrial Recycling to Waste Removal. 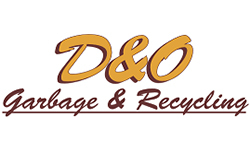 Haulers also provide In-Home Junk Removal from yards to attics. 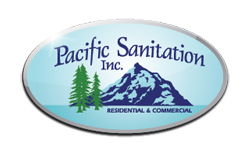 Call the experts today!